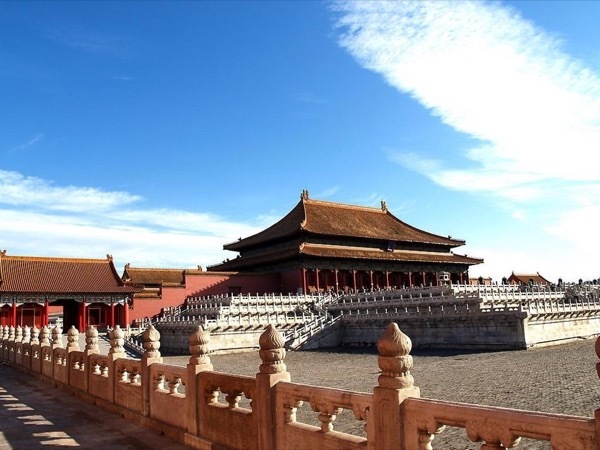 Traveler Review for Private Tour in Beijing, China by Tour Guide Alexandra L.
About Alexandra L. Message Alexandra L.
On time, well planned and very well versed on the history of the places we went to. TOUR GUIDE RESPONSE: We had such a wonderful time together and two kids are very cute and the couple, the whole family is very well educated. Hope that I can go to your wonderful country someday to enjoy the fresh fruit there. Thanks so much for your cooperation.